The Anton Paar webshop ships to all countries from the Anton Paar headquarters in Anton-Paar-Strasse 20, 8054 Graz, Austria. All deliveries to Italy are subject to the Italian value added tax law. 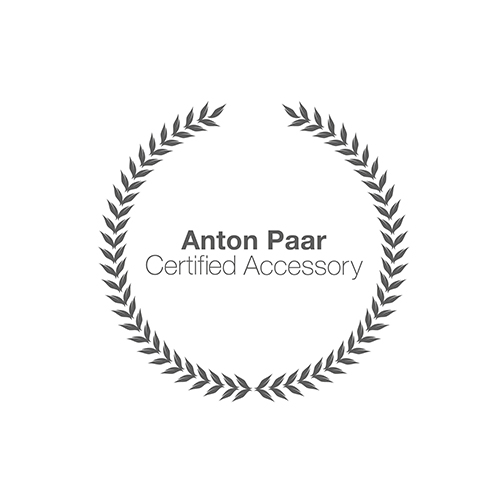 All articles sold in the Anton Paar webshop are shown without taxes, when registered as private customer the taxes are included in pricing.